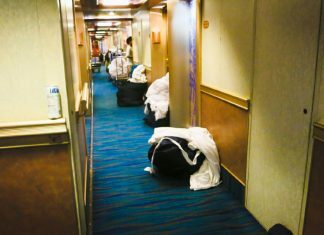 They work extremely hard to support their families back home so here are ways to help your stateroom steward out during your cruise vacation. 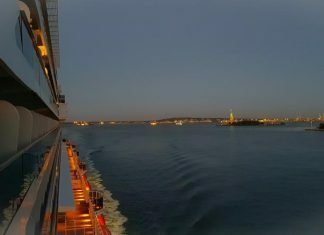 There are so many things to keep you busy during the cruise but an important factor is making sure you get enough rest and sleep. 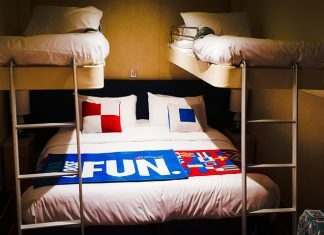 Here's how you can sleep like a baby in your cruise ship cabin. 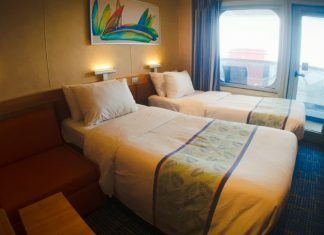 Some tips and advice on how you can get a free cruise ship cabin upgrade. Booking the vacation can be just as important. 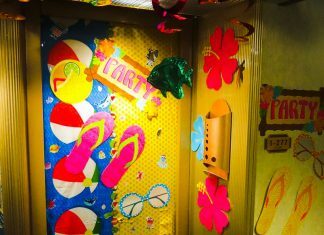 So which Carnival cruise stateroom is right for you? 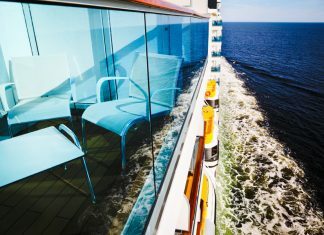 We've got some tips to guide you through the interior, oceanview, balcony and suite cabins. 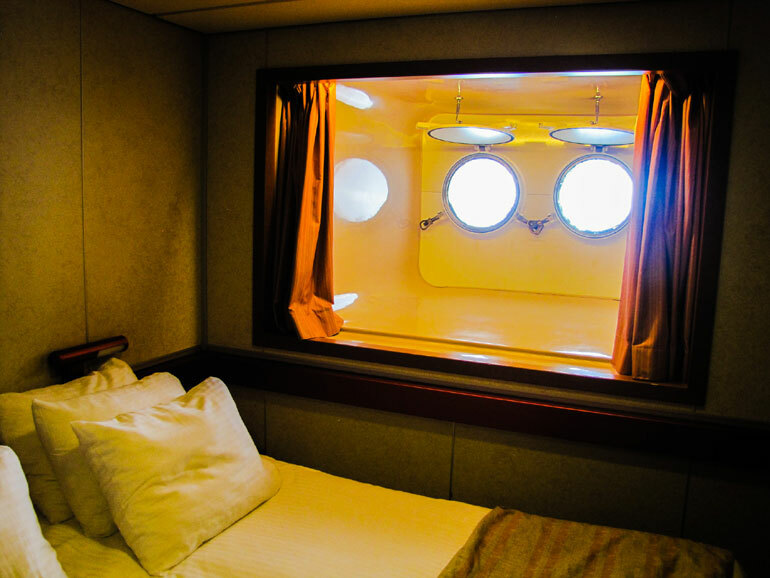 Everything you need to know about cruise ship porthole cabins. What is a porthole? The complete guide is here which can help you plan a cruise vacation. 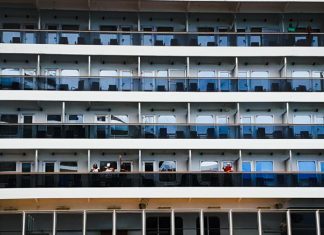 While you're planning your cruise vacation do check which cruise ship cabins you should not book. 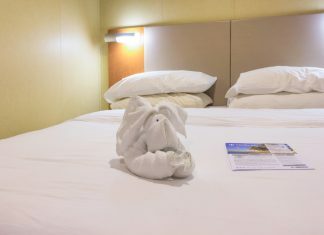 Cruise stateroom booking tips to read through no matter what cruise line.